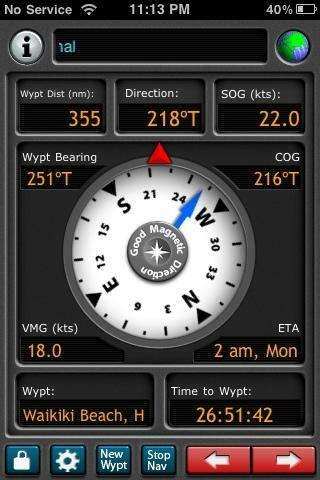 Pitch black night, pure feel sailing in 20+ knots. Crusty working fixing batteries now. Click on this link to display the waypoint in Google Maps. This link will be valid until Aug 10, 2009 11:25 PM PDT.